Came back to Stockton Dodge for my 3rd vehicle and they made it happen again!! 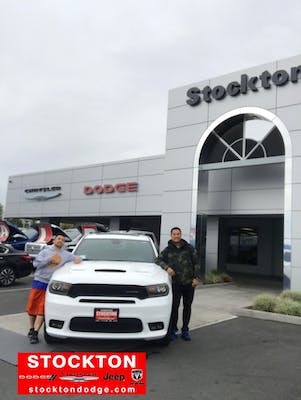 I highly recommend the guys over at Stockton Dodge. Go see Daniel & Freddy!! 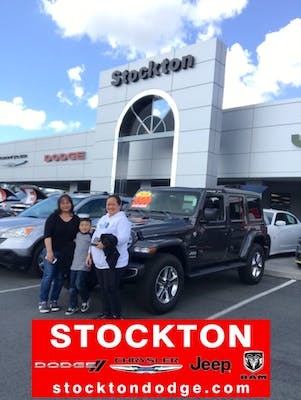 My time with Stockton Dodge was a great one. 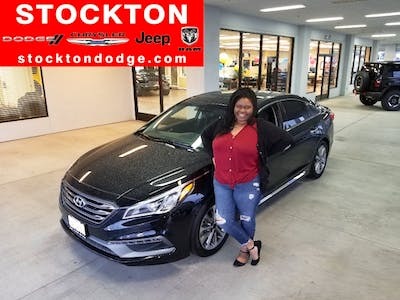 I was treated awesome and received the best service! Juan helped me out tremendously and I got the car I wanted. 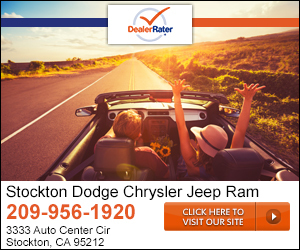 "My Jeep Wrangler purchase "
"We got what we wanted at the price we asked for!" 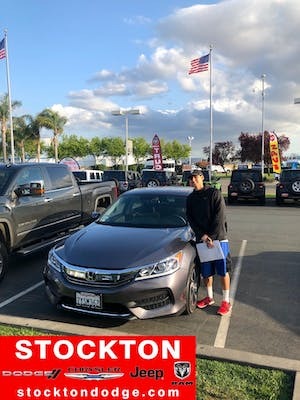 Jose helped us out throughout the entire buying process and was extremely friendly and helpful. 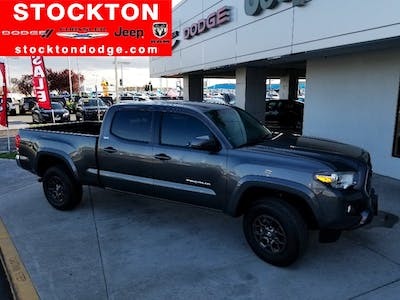 He is very familiar with the vehicles (which should always be the case) and really helped us in deciding which vehicle to purchase. Joe was very patient with us in getting the monthly payment to what we could afford. 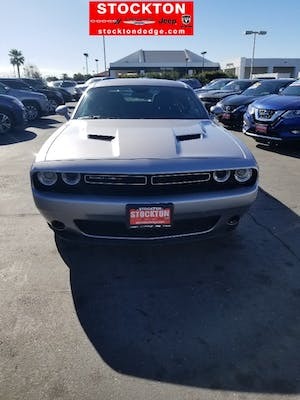 Thank you to both gentlemen and the rest of the staff of the dealership for working with us to get the vehicle we wanted! 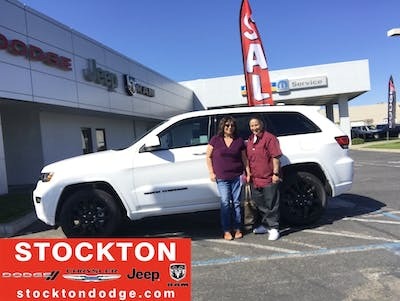 My budy take me to this dealership in Stockton looking to buy new Durango and i got what i wanted the good deals for the SUV the service the people they are all awesome people and good customer service and they’ll work for you on how you wana pay and they will absolutely will work on you on your budget trust me they’re not gona break the bank you’ll walk a way happy and satisfied! Shout out to these people who make all this happed for me..... Pintos, Francisco, fredy and Joe Hernadez and kerry!!! Thank you guys appreciate all the effort and help you guys are super great!!!!!! "VERY EASY, PEACEFUL, SUPPORTIVE STAFF"